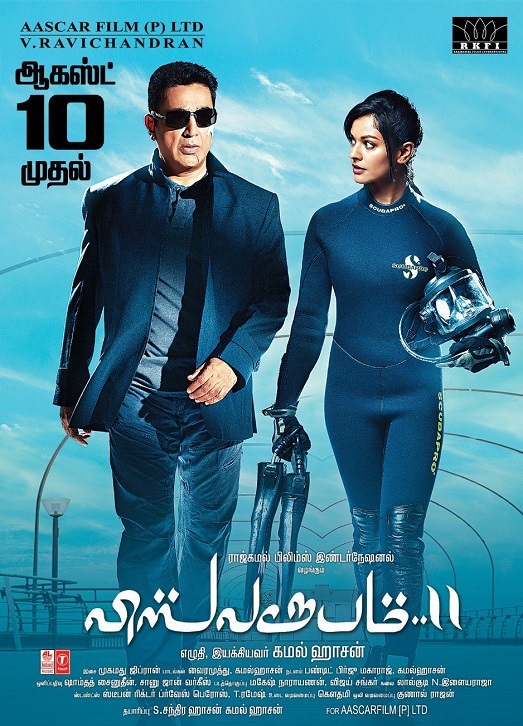 Vishwaroopam II (titled Vishwaroop II in Hindi) is an upcoming Indian bilingual action spy thriller film simultaneously made in Tamil and Hindi and dubbed in Telugu. 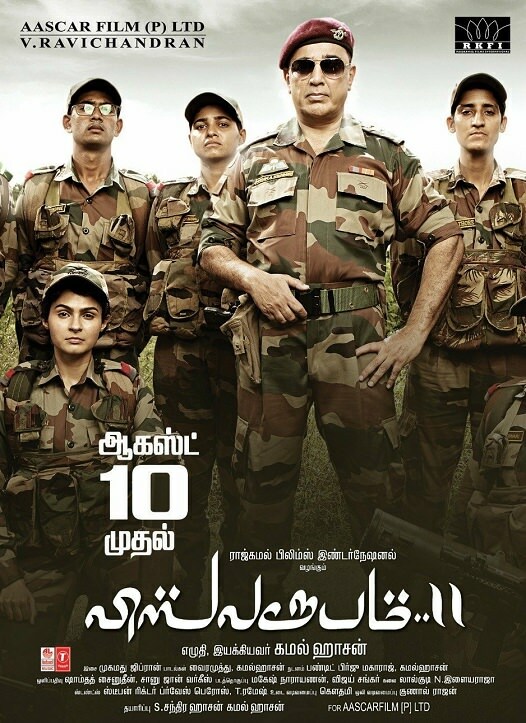 Written and directed by Kamal Haasan, it is a circumquel (happens partly before and after the former film's end) to Vishwaroopam (2013) and features himself alongside Rahul Bose, Pooja Kumar and Andrea Jeremiah, reprising their roles. While the first film was set in the United States, Vishwaroopam II is set to take place in India.